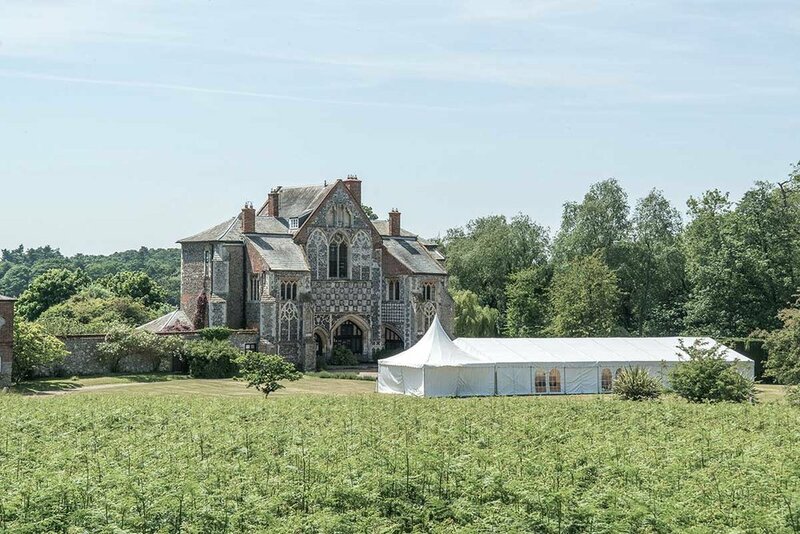 Butley Priory is a privately owned house, complete with Wedding licence for up to 100 guests, which means that you can both get married and have the most wonderful party of your life in these fabulous surroundings. Please do get in touch to arrange a viewing, either by telephone on 01394 450046 or via email info@butleypriory.co.uk. We look forward to hearing from you.